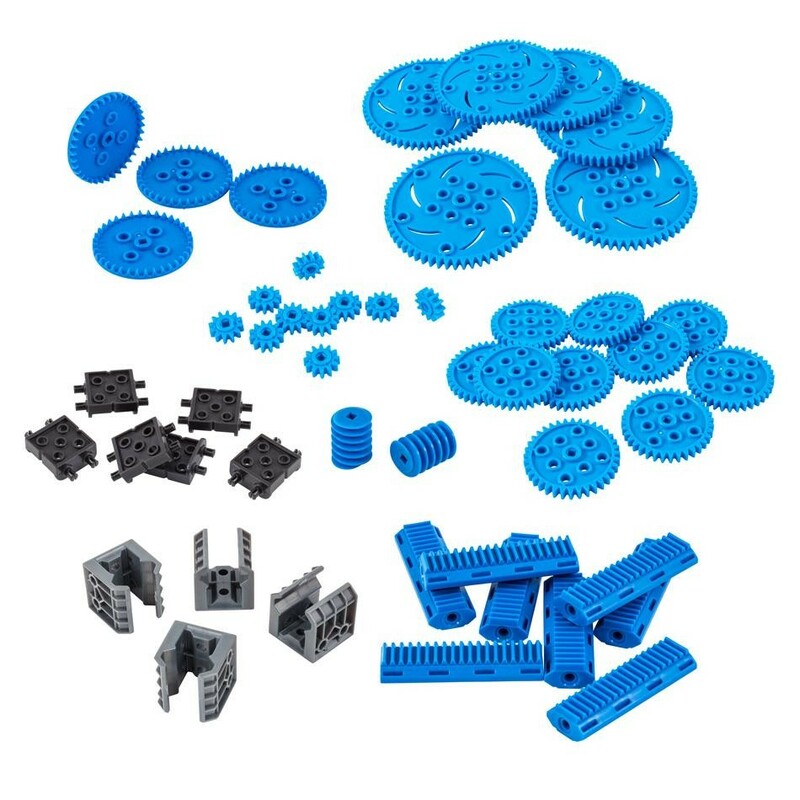 This kit contains VEX IQ Gears, rack gears, worm gears and linear slides. 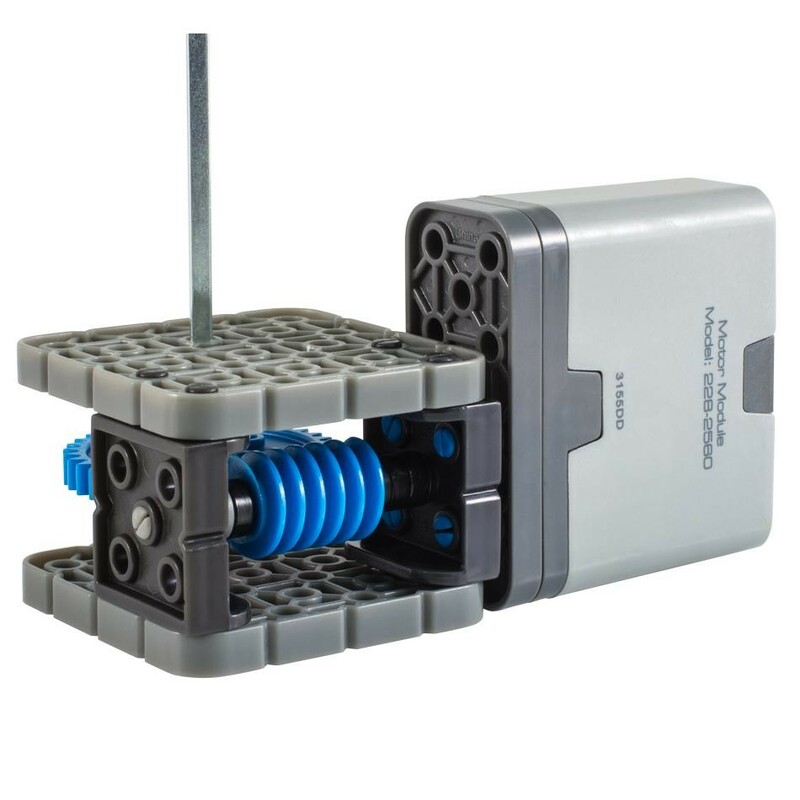 Availability: 35 In Stock. Backorder available.